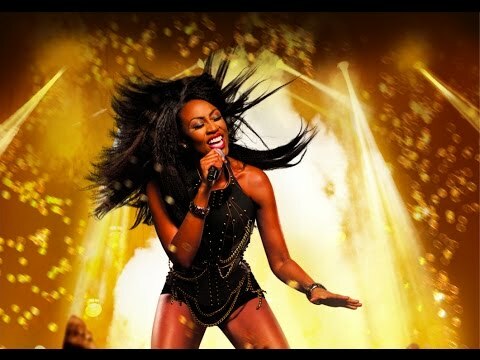 THE BODYGUARD, the award-winning musical based on the smash-hit film, toured China starring MELODY THORNTON (The Pussycat Dolls) as Rachel Marron and STUART REID (The Bodyguard, Grease, Mamma Mia!) as Frank Farmer. In Shanghai and Beijing the role of Rachel Marron was played by CAROLE STENNETT (The Lion King).